Build your dream home in beautiful Boxwood Green w - Build your dream home in beautiful Boxwood Green with close access to Westlake. 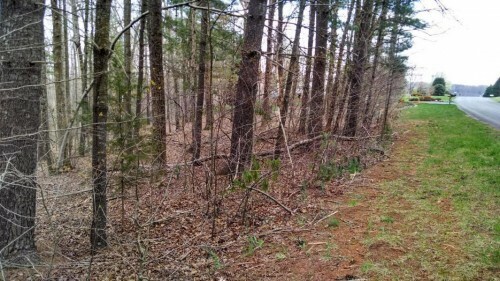 Large 1.28 acre lot with road access on both front and rear of the lot. 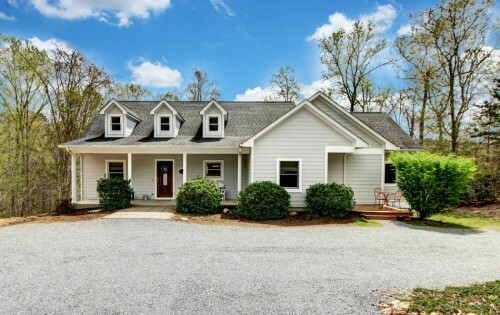 Includes water access to Smith Mtn Lake from the community boat ramp and day dock. Fenced boat storage also available. Public water, Private septic - Purchaser responsible for connection and installation as necessary. 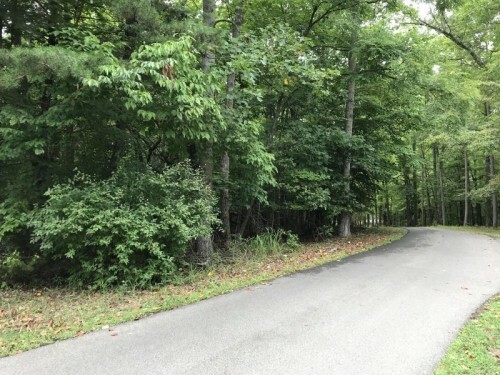 Lot - Moneta, VA - Large wooded parcel of 2.97 acres in the quiet Smith Mountain Lake neighborhood of High Point. Community offers tennis courts, pickleball, basketball courts, secure trailer and boat storage lot and boat launch. Conveniently located close to shopping essentials and activities. 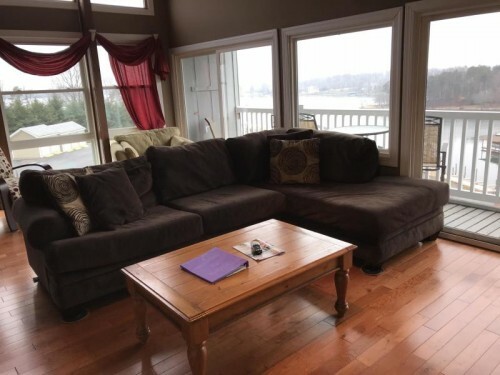 Rare 1BR, 1BA waterfront condo with balcony and st - Rare 1BR, 1BA waterfront condo with balcony and stunning long water views of Craddock Creek and Smith Mountain. Located at the end of the hall away from traffic patterns. Sold turn-key. Amenities includes several pools, tennis, beach, boat slips, community boat launch & more! 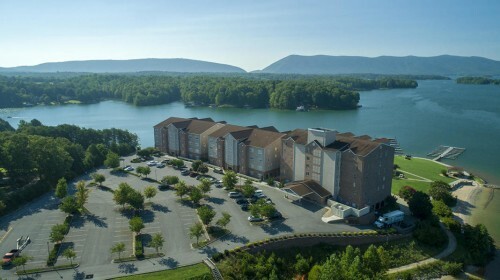 Attached - Huddleston, VA - Coveted Top Level Corner Unit with gorgeous water views at Mariners Village. Enjoy the lake life without all the hassle. Maintenance Free Living. 2BR/2BA w/lg living area, lg BR's & walk-in closets. FULLY FURNISHED including 2 Bedrooms Suites, Dining Table/Chairs and Living Room furnishings (excludes art work & personal items). Short walk to boat ramp/dock/beach area. Amenities available VIA membership: 3-outdoor Pools, Cabana with indoor Pool & Fitness Center, Tennis Courts, over 6-miles of Walking Trails and Public Golf. New Heat Pump in 2017!! Stunning End Unit condo with updated granite kitch - Stunning End Unit condo with updated granite kitchen & hardwood floors. Walls of windows offers great water views, 2 BR's plus Loft offers sleeping for 6. Offered fully furnished. Located near the State Park opposite SML lake marker R11. 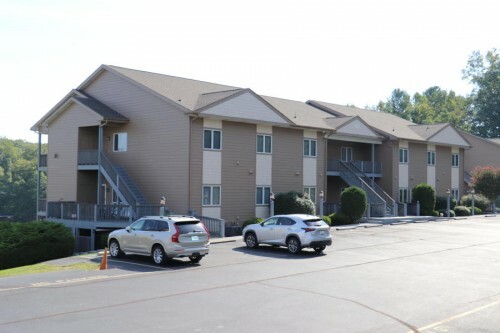 On-site amenities includes community pool and boating access available from the Parkway Marina owned launch facility and slips adjacent to the condo. 3BR, 4BA, w/Bonus room on entry 2MBR's. Peaceful - 3BR, 4BA, w/Bonus room on entry & 2MBR's. Peaceful community on deep water part of the Lake. Very private lot, Lg kitchen, SS appliances, Open great room, Screened in porch, Hardwood flooring, Single level living, Top quality construction, Move-in ready. Good rental potential. Golf Cart conveys. Boat is negotiable. For those requiring wheelchair access throughout the home, there is an ideal location for the placement of either a standard elevator or an outside chair lift.